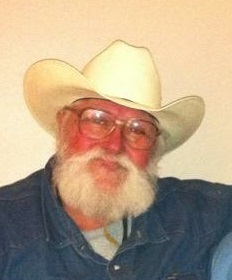 HANNIBAL, NY – Larry G. Hults, 65, of Hannibal, went home Monday June 1, 2015. Born May 7, 1950, in Bath, NY, to Russell and Nora Whitehead Hults, he had lived in Hannibal more than 20 years. Larry had a great fondness for the military and his greatest wish was to be reunited with his family. He was always helping someone in the community and enjoyed driving his tractors. He is survived by his mother and seven siblings. Larry’s memory will be forever cherished by Susan and Gary Hurlbut and family; Roxanne and Larry Wavle and family; and the Hannibal community. A memorial service will be held at 1:30 p.m. Friday at Hannibal United Methodist Church, 320 Church St., Hannibal.